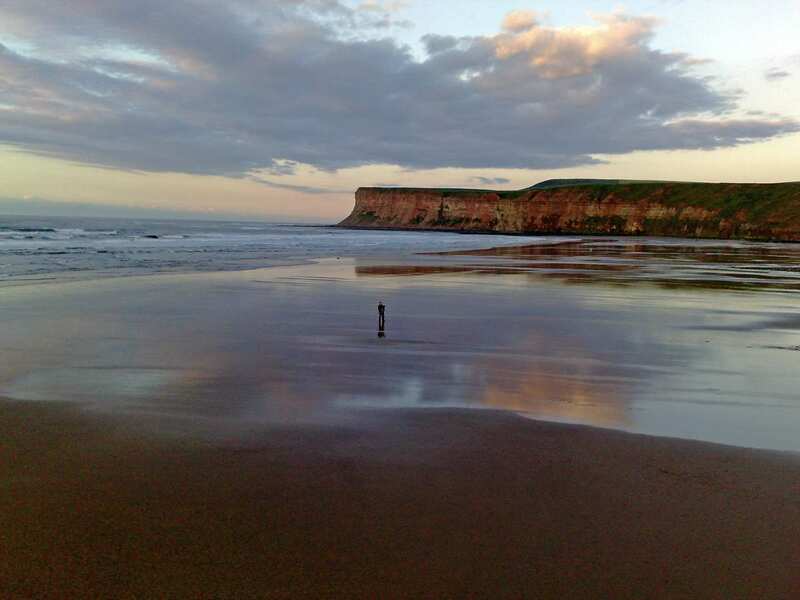 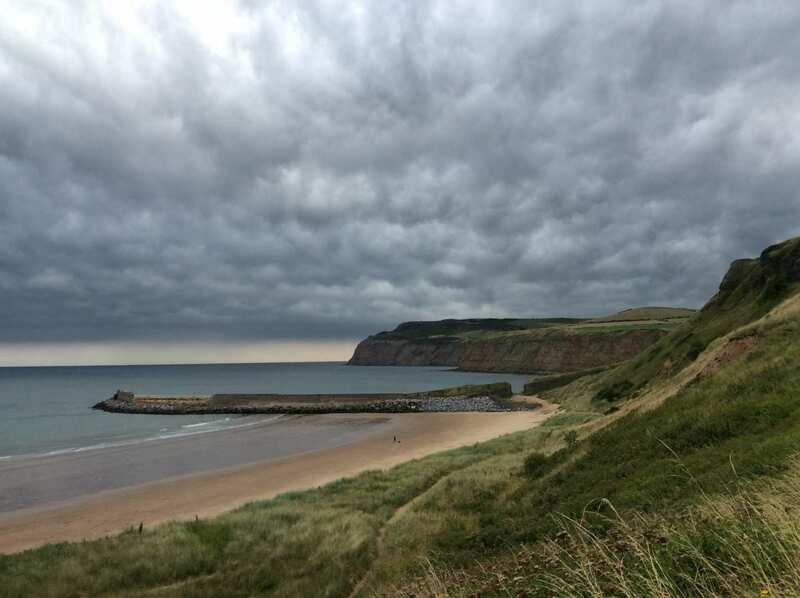 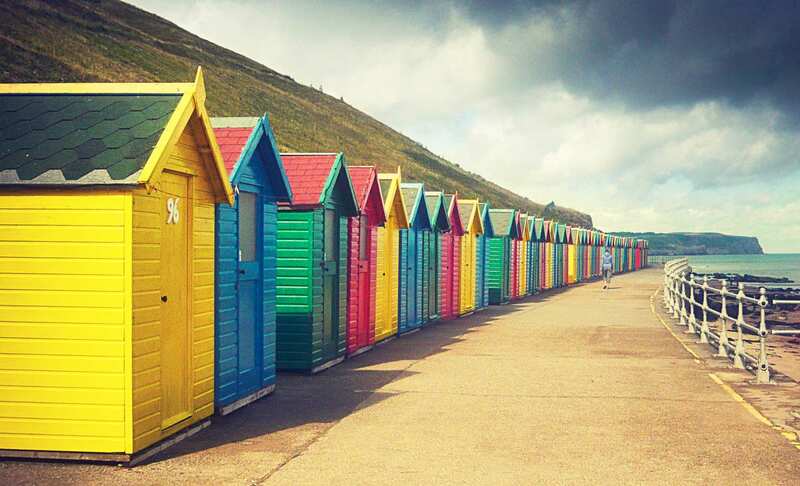 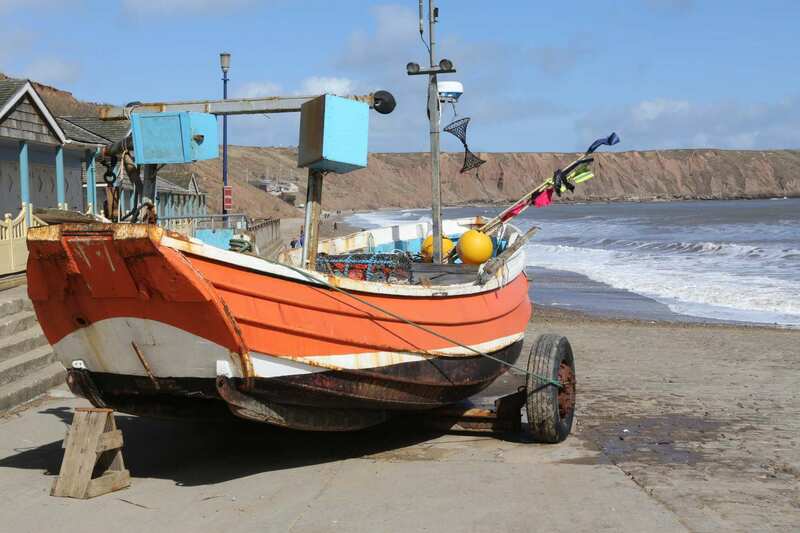 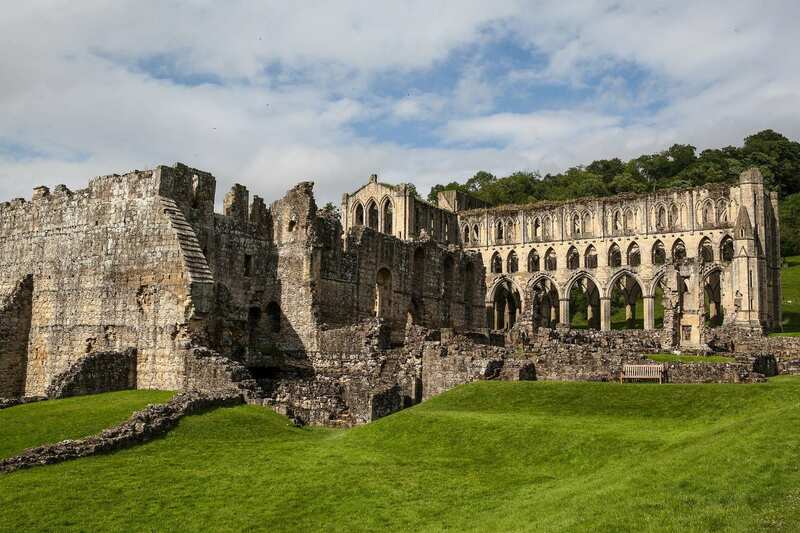 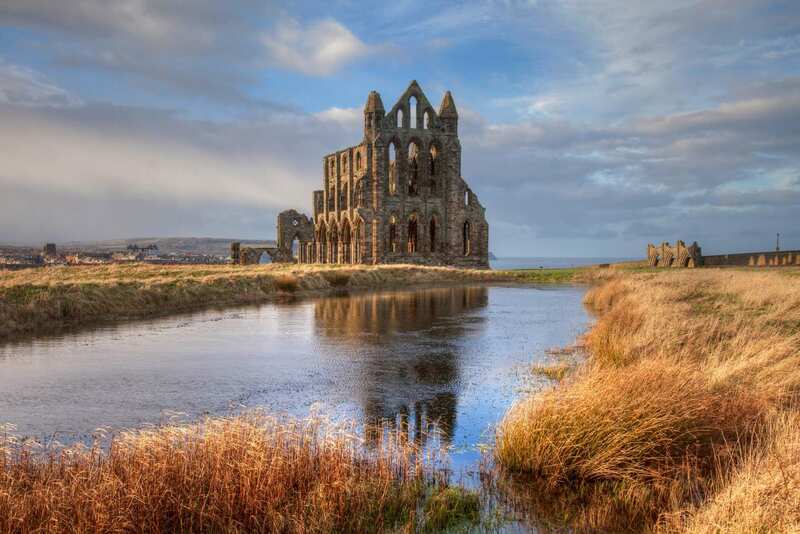 A self-guided walking holiday exploring the North York Moors and the Cleveland Heritage Coast's cliffs and beaches, accommodation and luggage transfer included. 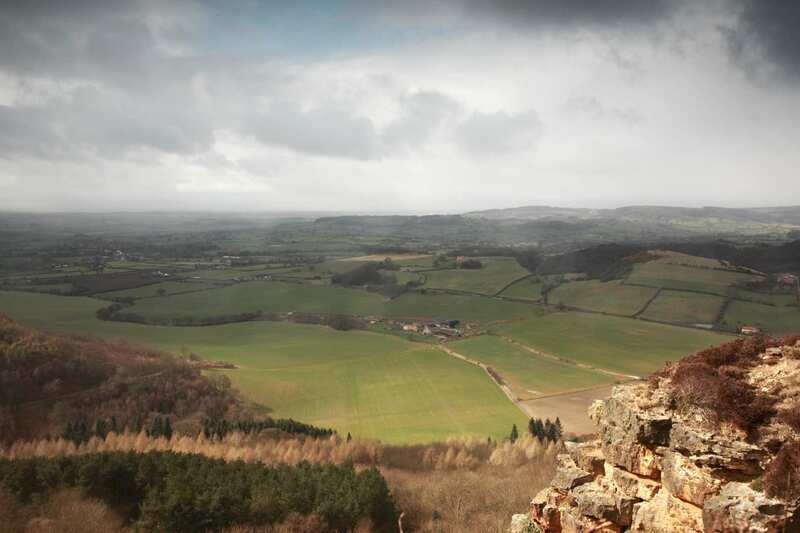 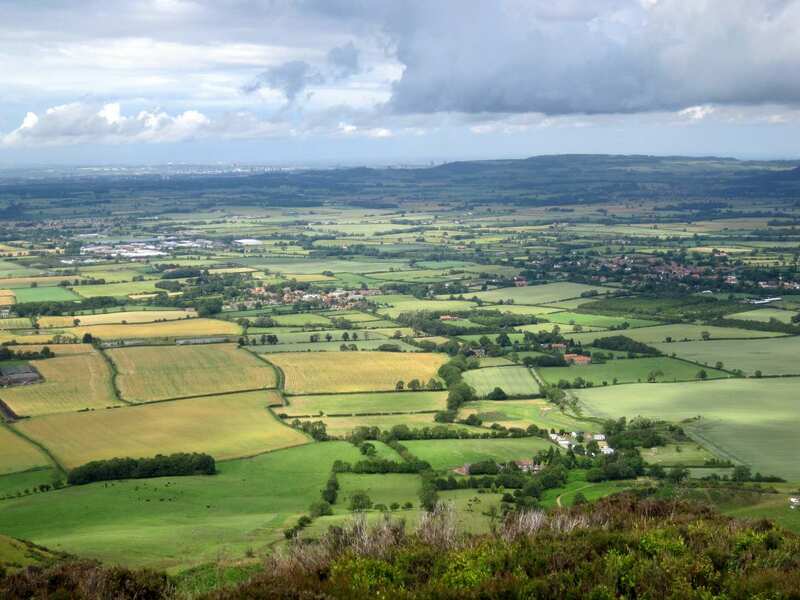 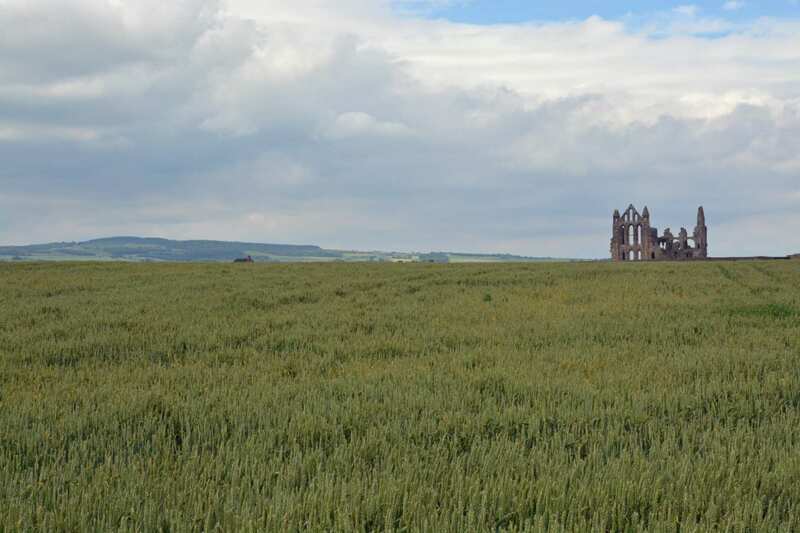 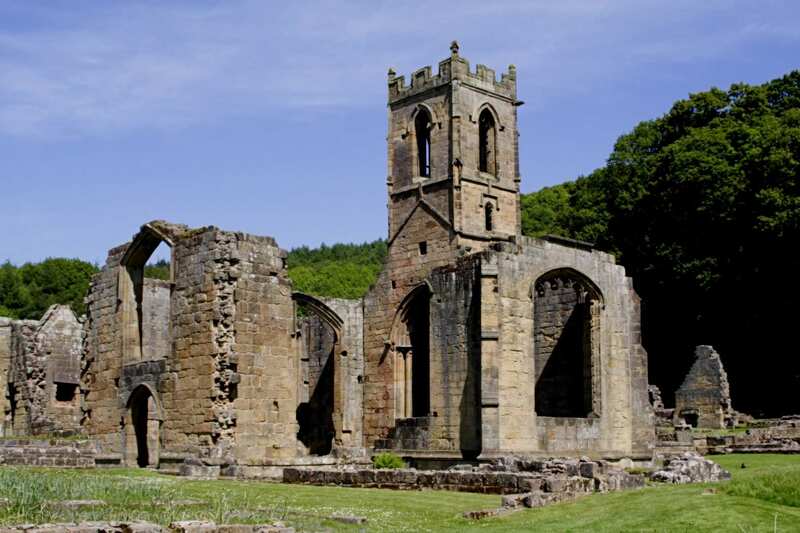 A self-guided walk around the North York Moors National Park and the Cleveland Heritage Coast. 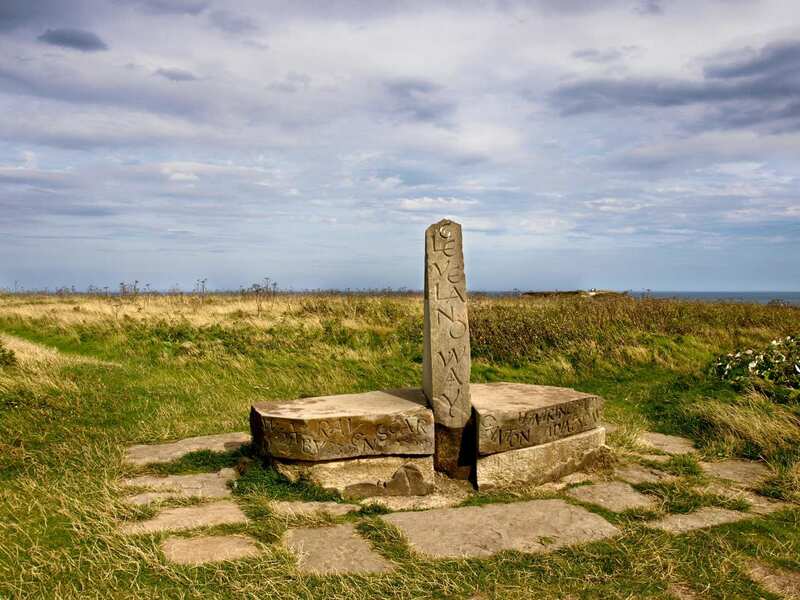 Beginning in the old market town of Helmsley, the Cleveland Way traverses the western escarpment of the North York Moors to the coast at Saltburn-by-the-Sea, before following the Cleveland Heritage Coast to the Victorian town of Filey. 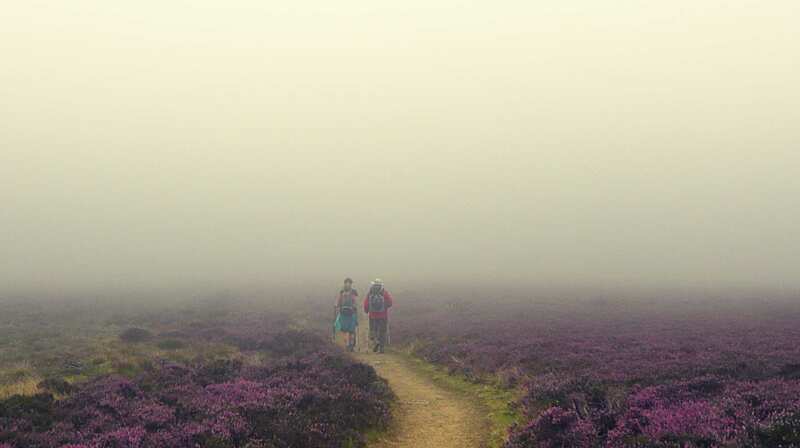 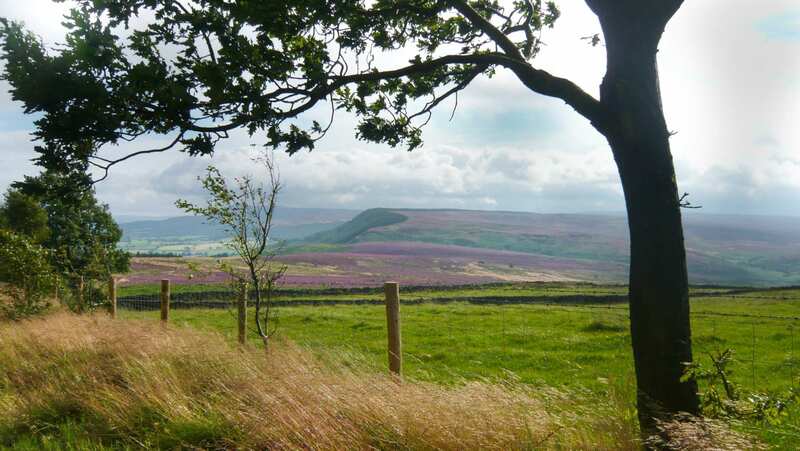 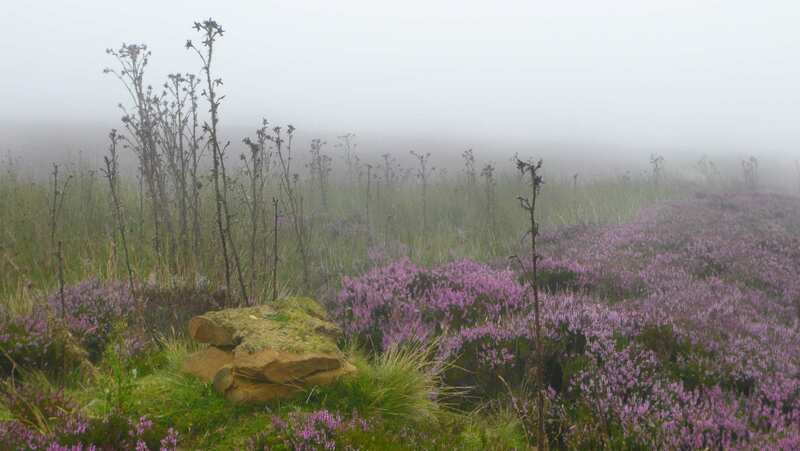 While walking through the Moors, the trail traverses woodland, green dales and heather moorland. 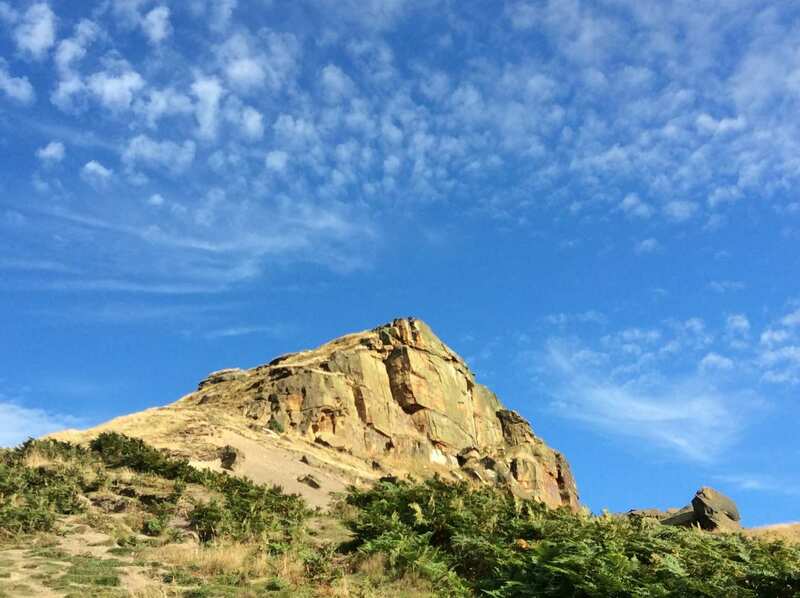 This section is packed with historic interest, including the iconic White Horse of Kilburn. 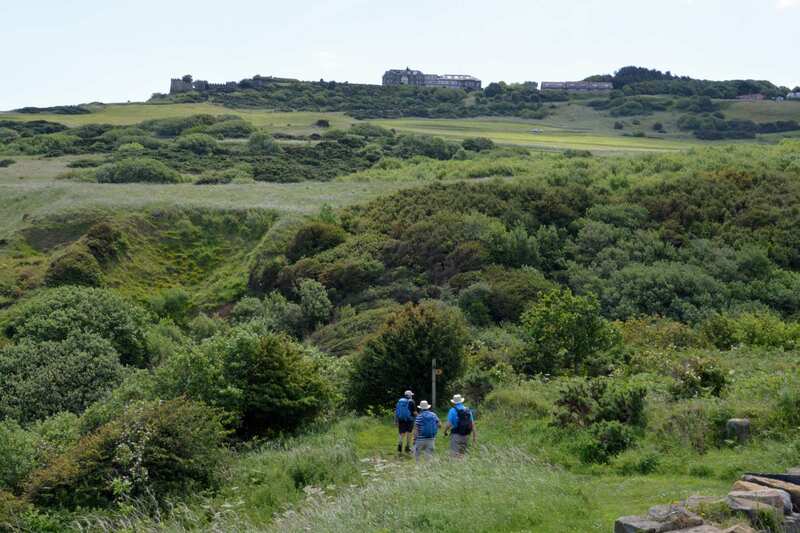 The coastal section then follows high cliffs, sandy bays and wooded ‘wykes'. 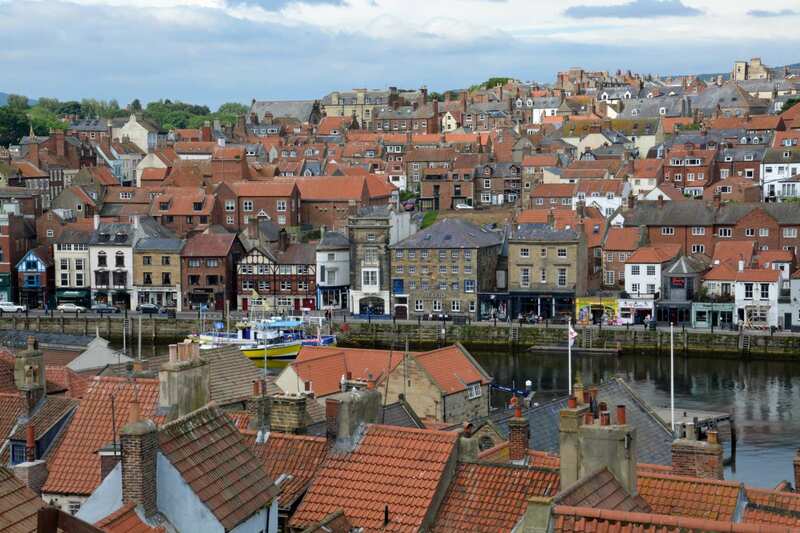 Picturesque fishing villages pepper the trail, as well as the famous port of Whitby. 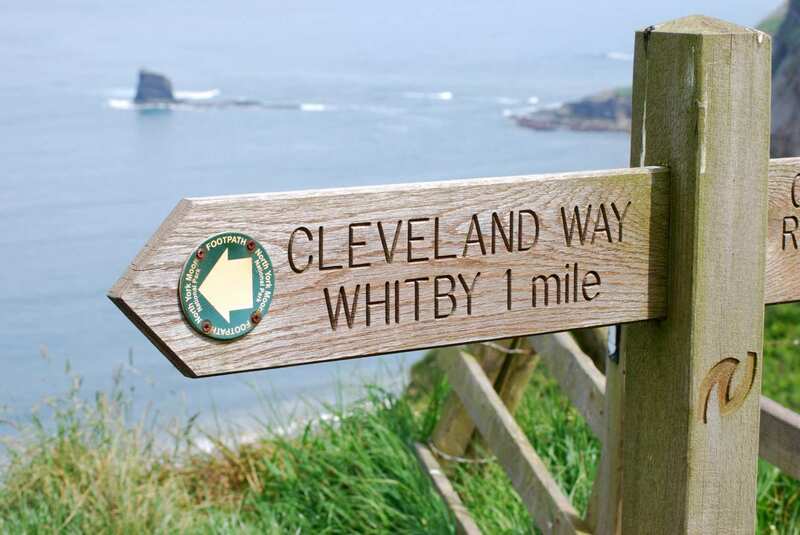 Overall, the Cleveland Way is an incredible walking trail filled with intrigue and beauty.